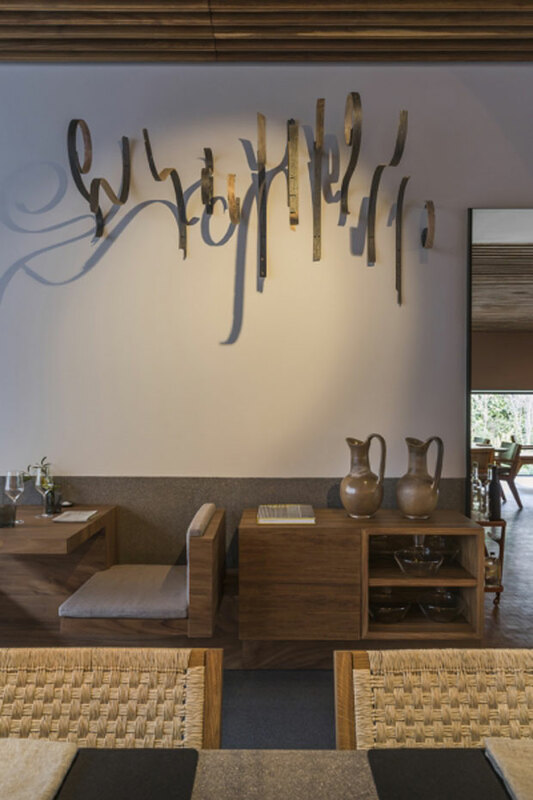 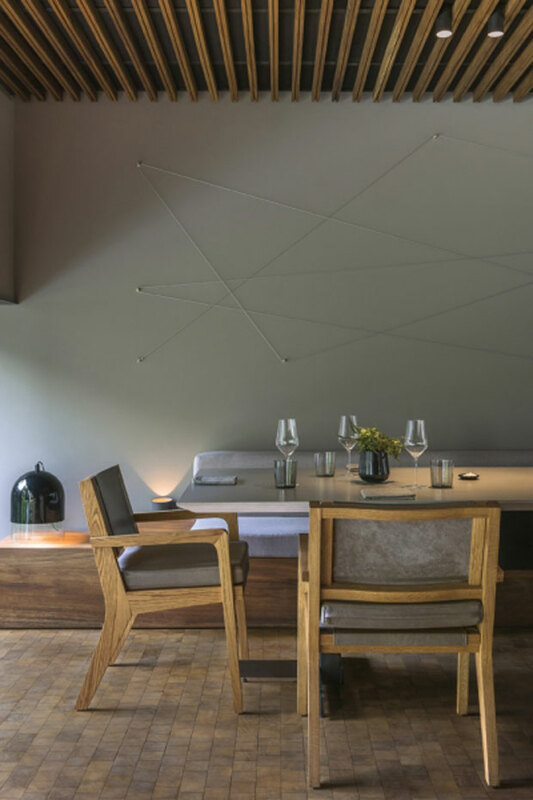 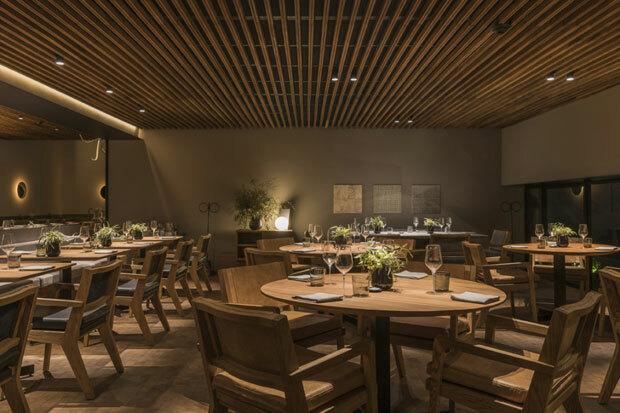 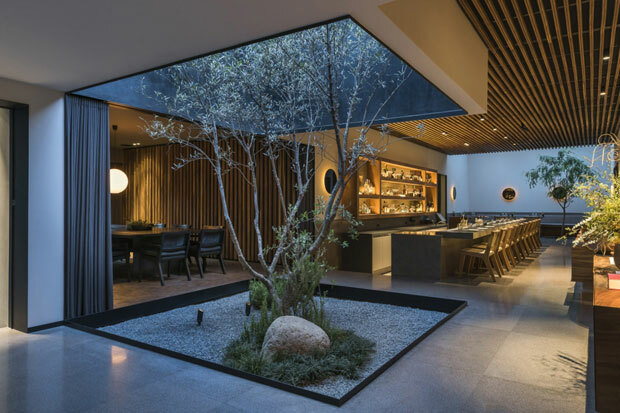 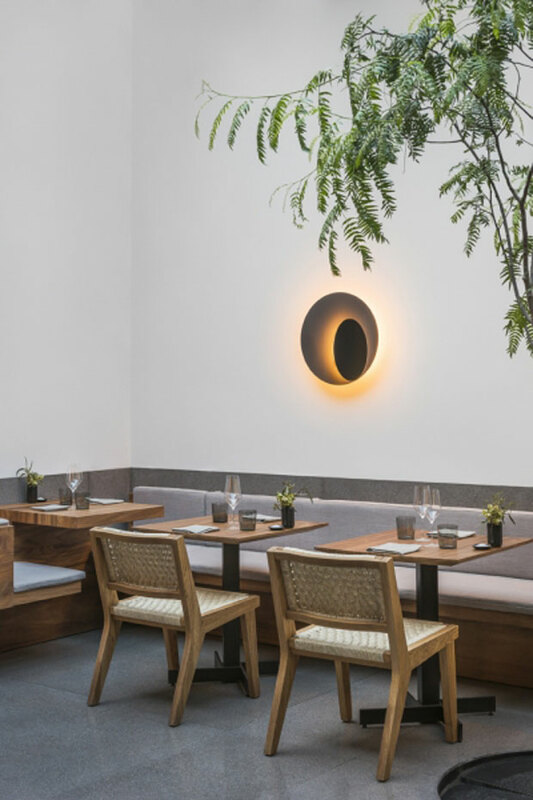 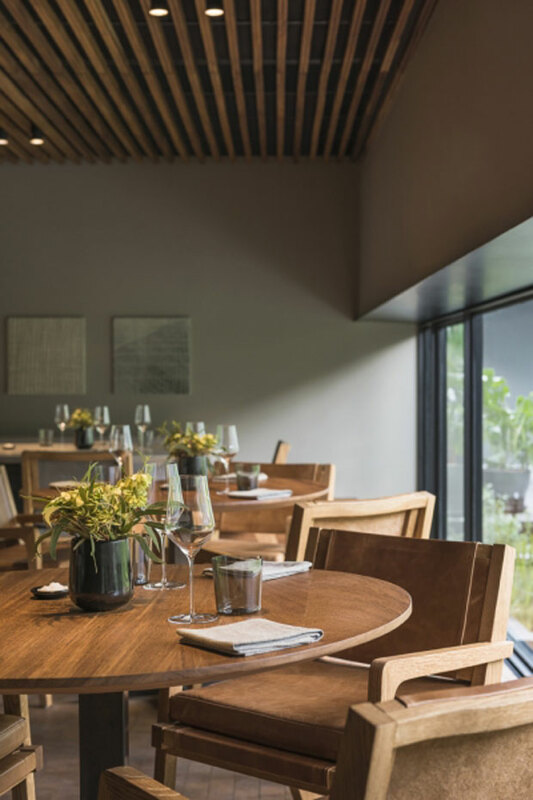 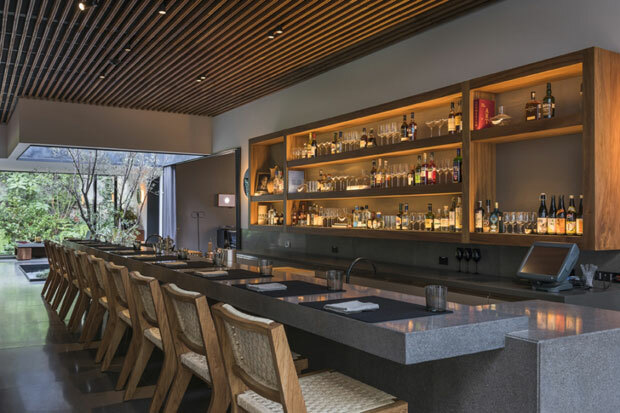 Some restaurants are as famous for their chef’s as well as for their interior design, such is the story of Pujol, a renowned Mexico City hotspot and home of chef Enrique Olvera. 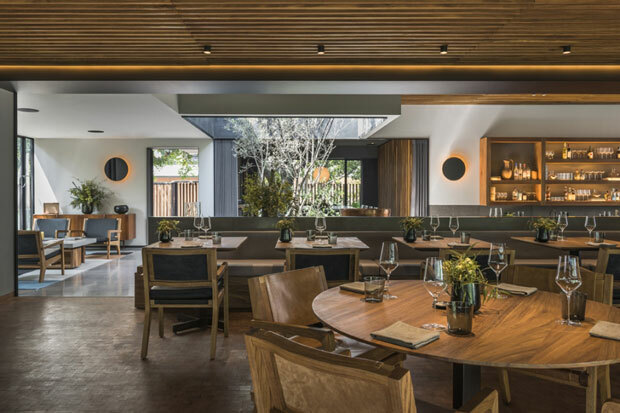 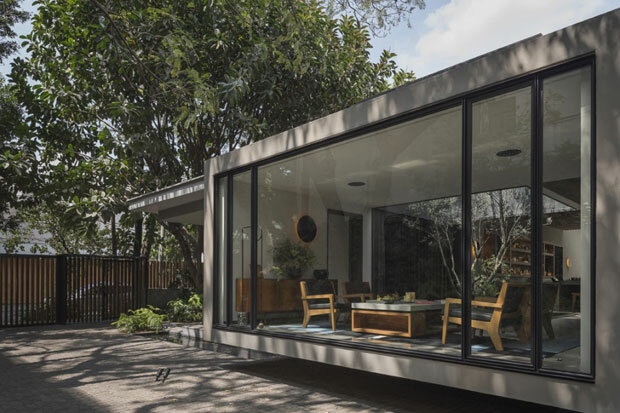 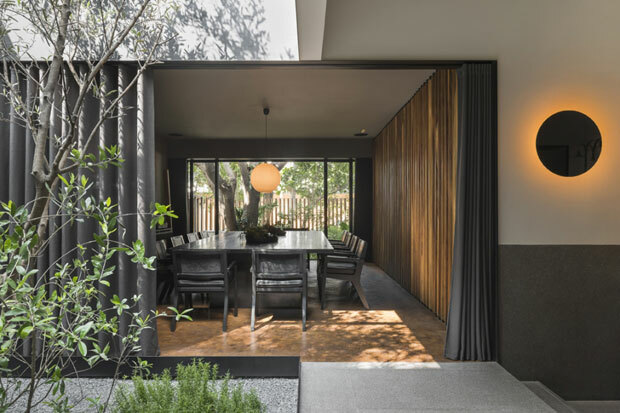 When relocating the famed restaurant to a new address the Polanco neighbourhood, the chef and his team chose a 1950s bungalow for it’s new home. 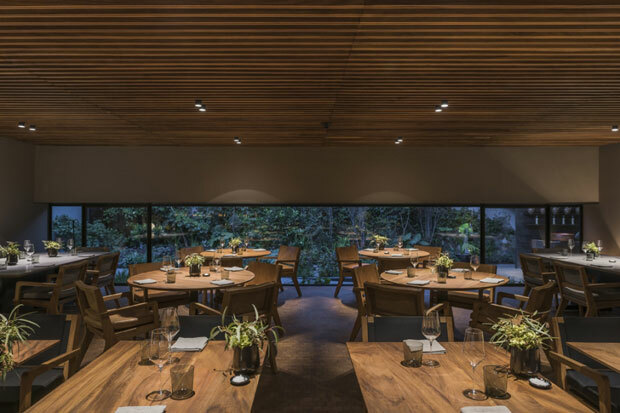 The Mexico based JSA Architects and interior architect Micaela de Bernardi had the task of designing a new landmark eatery for the city, living up to the reputation of it’s previous address. 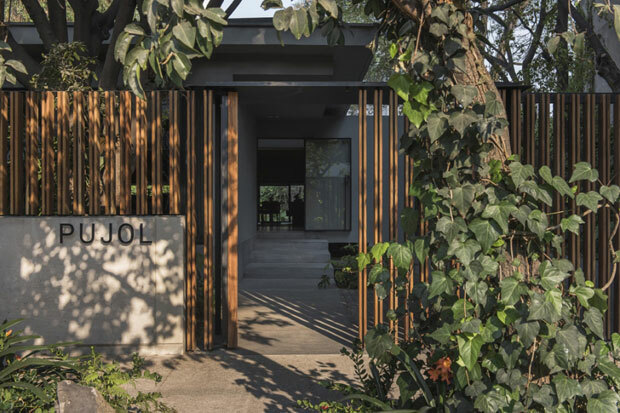 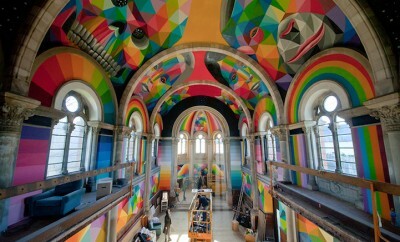 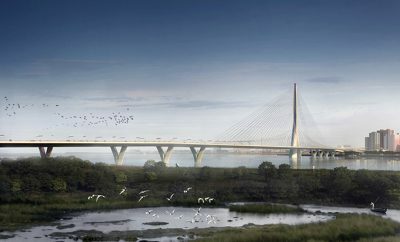 VISIT JSA Architects official web pages for more of their inspiring projects, log on to www.jsa.com.mx.